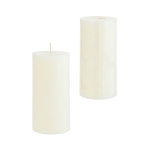 Wholesale white unscented 3x3 pillar candles, solid candle with cotton core wicks for clean burn. 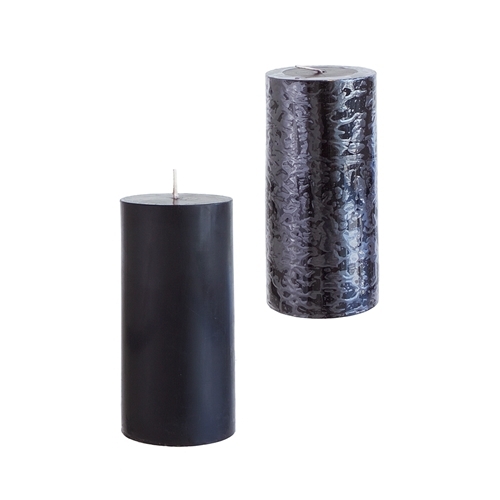 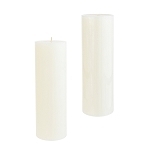 Our white pillar candles are excellent for weddings, center pieces and restaurants. 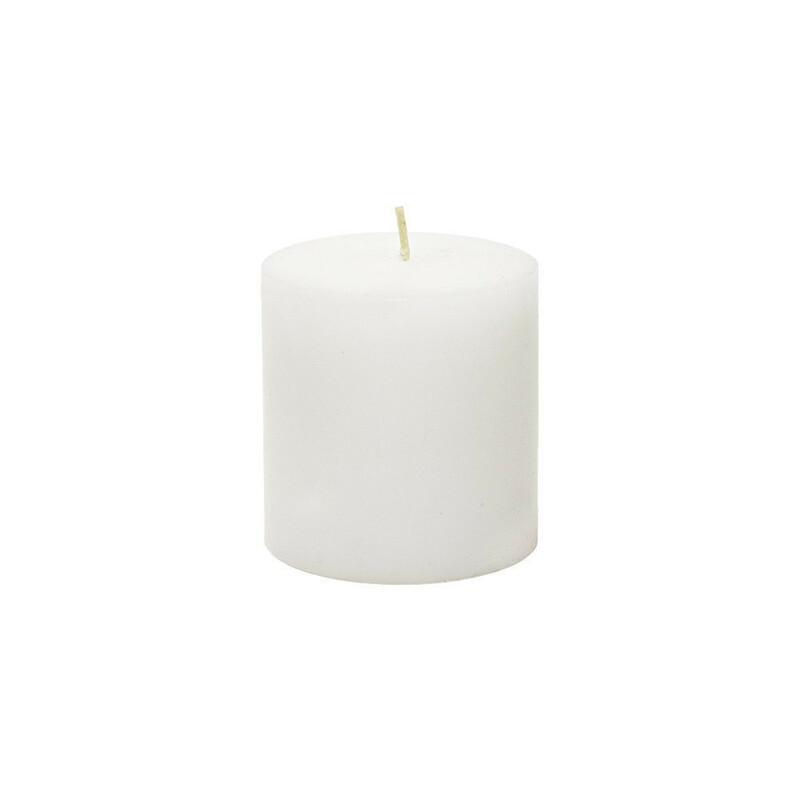 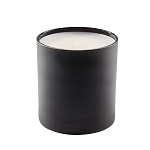 Hand poured solid white unscented pillar candles. 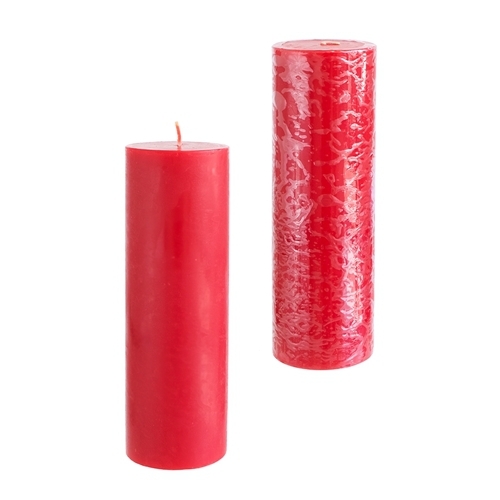 Each pillar candle burns for over 45 hours. 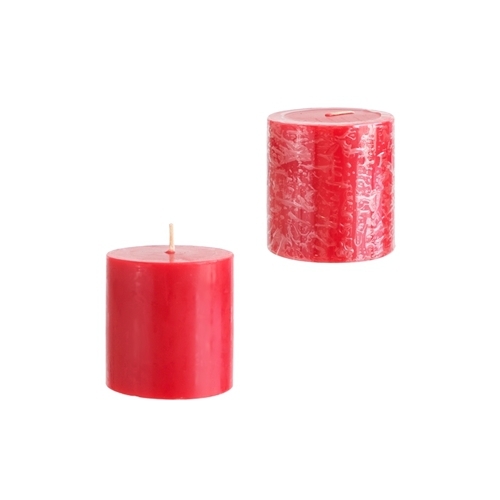 Candles are individually shrink wrapped. 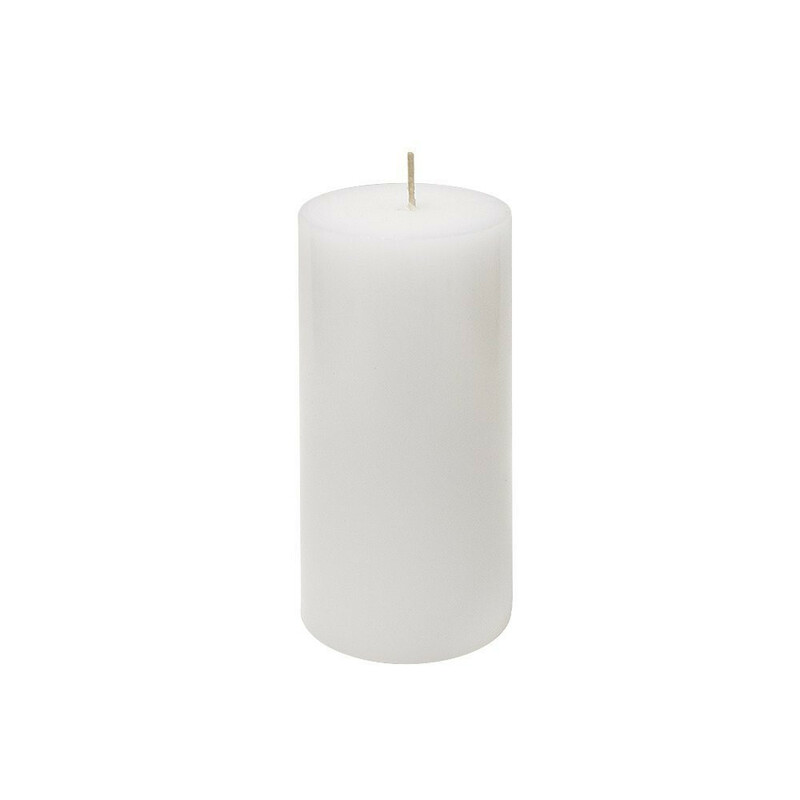 48 pillar candles to a case.